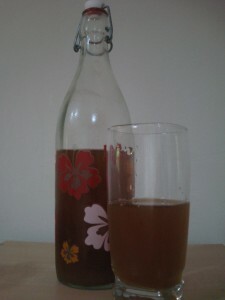 Let me just start by saying: Water Kefir is awesome! I love it. I am a carbonated drink girl. I used to drink tons of soda and wanted to stop. I tried tons of different options, but always missed soda. 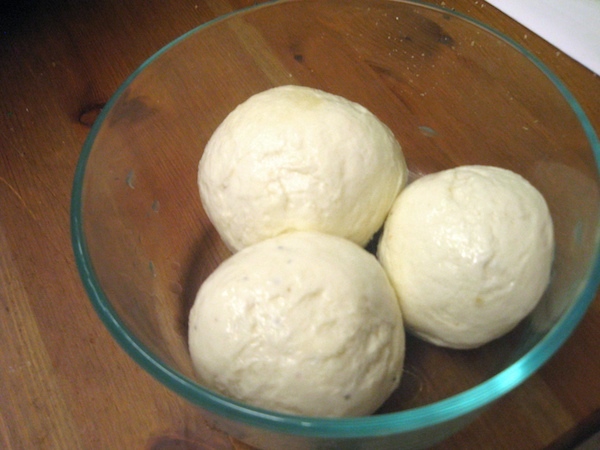 Even if you aren’t interested in the health benefits of water kefir, think about the expense. The cost of water kefir is a fraction of the cost for soda! As we pulled out all of the roses to put in fruits and veggies, I thought it would be appropriate to kick start my garden posts with pics of what’s to come. This year, we decided to get rid of our ugly front lawn. This was partly a response to the fact that we hate to mow. For the common homeowner – lawns often waste fuel for power mowers and toxic emissions, fertilizers and pesticides, water consumption and your weekend time! We may have used a push mower and are pesticide free, but the wasted water and time made me just hate our front yard. So out with the lawn and in with the veggies! 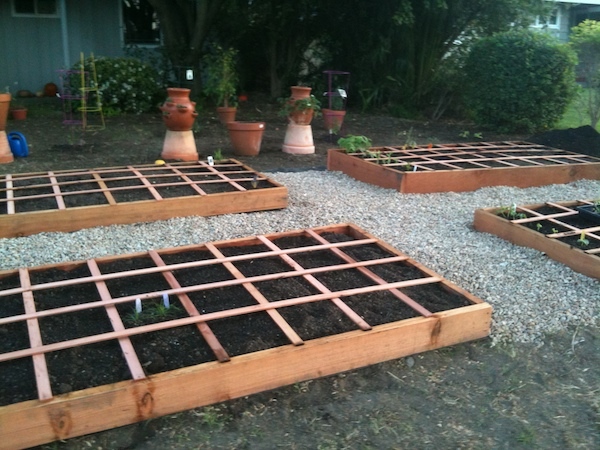 We are following the square foot garden method (which for newbies like us is working awesome!) 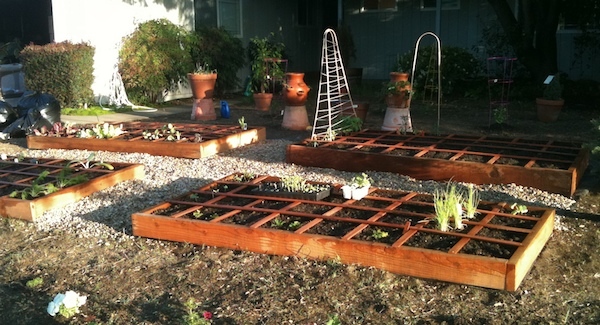 Essentially, it is a raised bed concept, where you mark off every square foot. 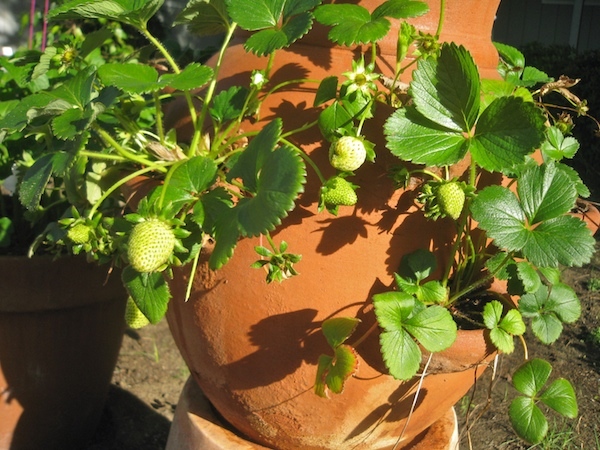 This enables you to separate different plants easily and plant more per square foot. I got the book for Christmas and it is very easy to understand, has great pictures, and is very step by step (both with quick guides and in depth explanations).